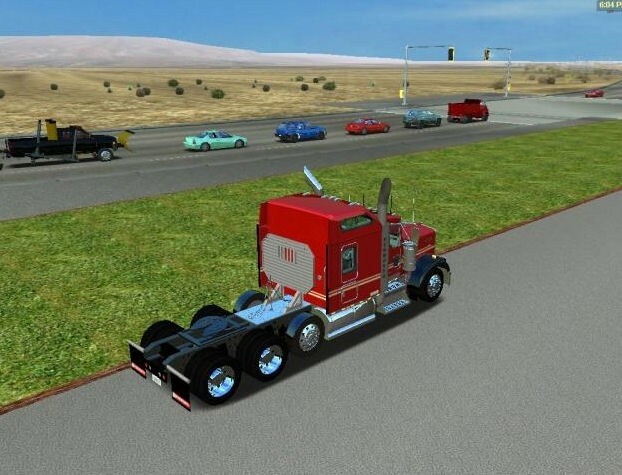 US-Trucks - Page 5 - Haulin Trucks - Trucksimulator24 - Die freundliche Trucksimulator Community rund um den Euro Truck Simulator 2, Euro Trucksimulator, German Truck Simulator, 18 Wheels of Steel Reihe, Extreme Trucker und den ZModeler. Hi, this is my first mod to 18 WoS Haulin. 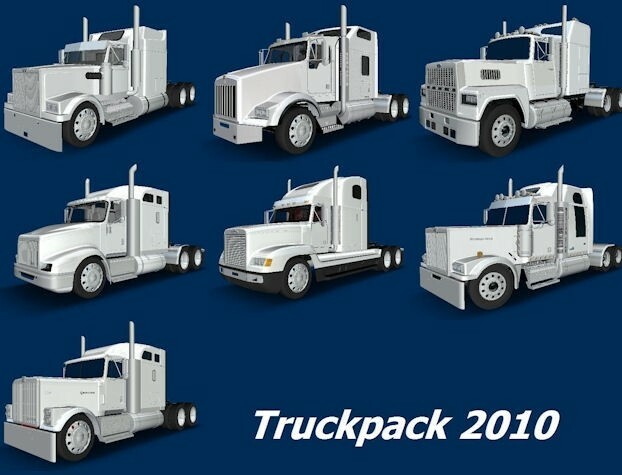 Its a High Quality Truck (over 800000 Polgons). All what you see in the outside cam, you can see in the interior cam! DONT MODIFIED THIS MOD WITHOUT MY PERMISSION! higpoly? yes when you add all acc. happy merry chritsmas and new year 2009!!!! the truck_storage line is @include "definition/pete389a.sii"
and me lol i made alot of work lol!! 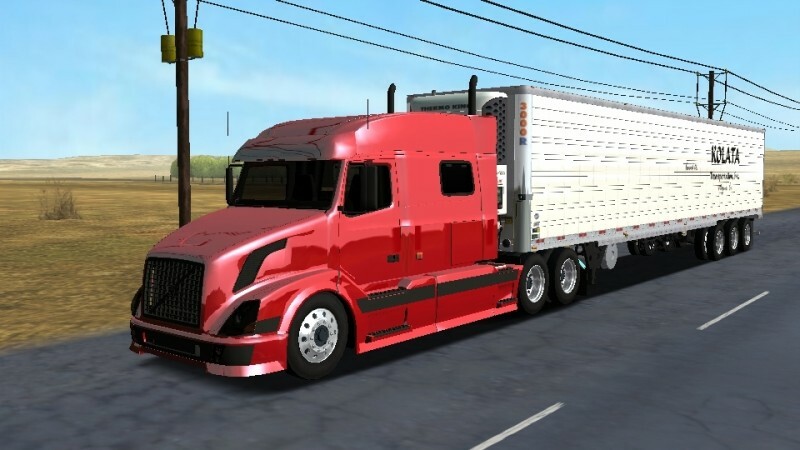 if u got a problem add me on xfire madoyaghi "sci king of the road"
and don't upload this truck anywhere!!! 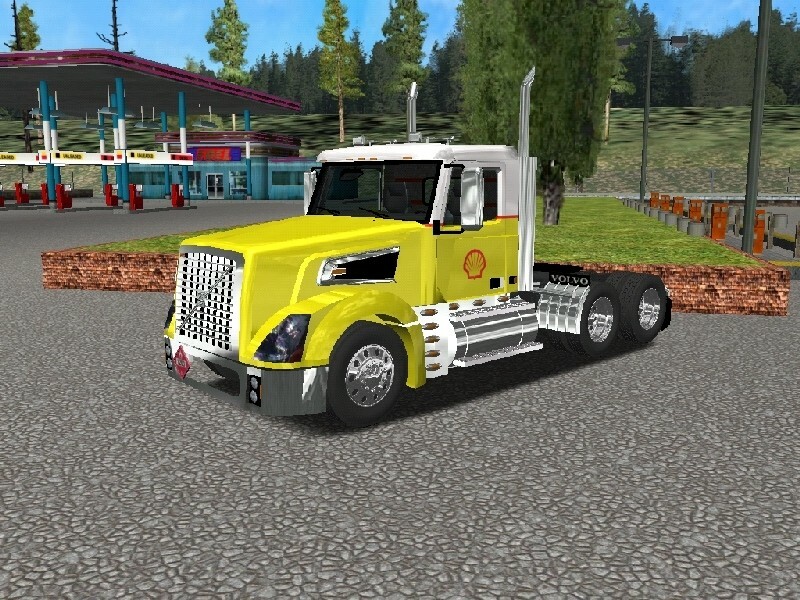 2004 Kenworth W900L Custom Drop Axle. a kick of custom for you people who like customs. I hope you all enjoy this truck. NumYummy's hangout, KTI (Good 'Ol Days Forum), pretty much everywhere. 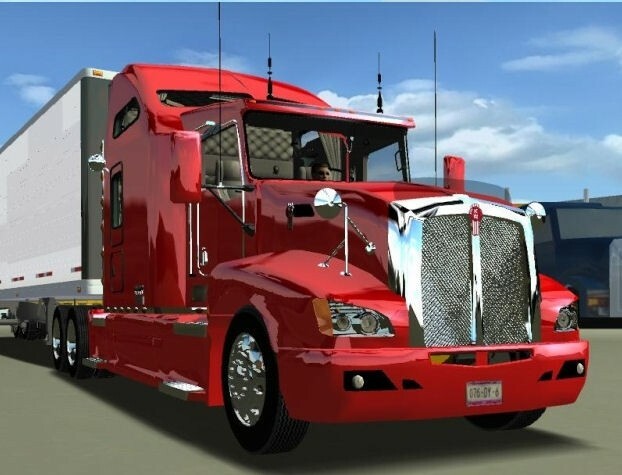 Thanks for downloading, ENJOY, Kenworthman92. 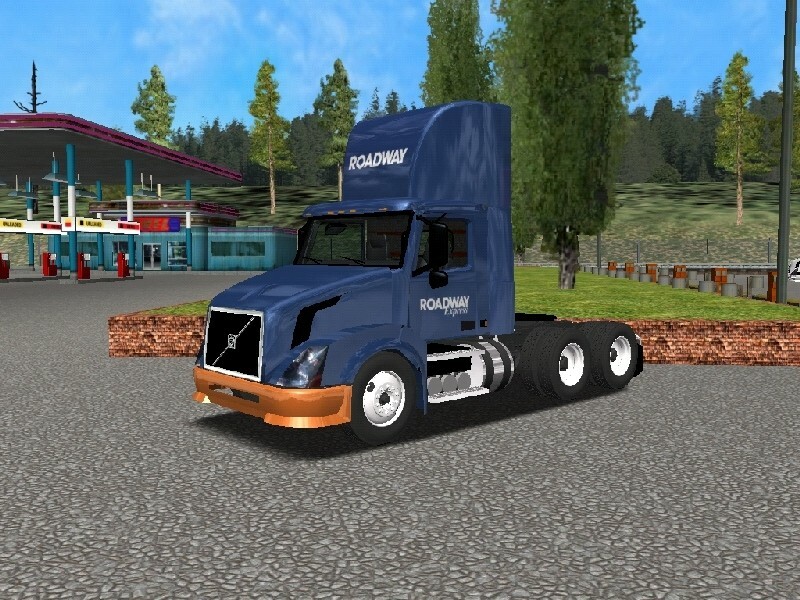 name: "VEB+ enginebrake for Volvo"
info: "@@ui_engine_hp@@:<align hstyle=right>485 hp [362 KW] @ 1600</align>"
info: "@@ui_engine_torque@@:<align hstyle=right>1650 lb. ft. [2235 N.m] @ 1100</align>"
info: "@@ui_engine_displacement@@:<align hstyle=right>780 cu. in. [12.8 L]</align>"
info: "@@ui_engine_hp@@:<align hstyle=right>535 hp [396 KW] @ 1475</align>"
info: "@@ui_engine_torque@@:<align hstyle=right>1850 lb. ft. [2500 N.m] @ 1100</align>"
info: "@@ui_engine_displacement@@:<align hstyle=right>984 cu. in. [16.1 L]</align>"
info: "@@ui_trans_length@@:<align hstyle=right>42.73\" [1066 mm]</align>"
info: "@@ui_trans_weight@@:<align hstyle=right>940 lb [330 kg]</align>"
info: "@@ui_trans_range@@:<align hstyle=right>20.01 : 1</align>"
info: "@@ui_trans_length@@:<align hstyle=right>36.44\" [909 mm]</align>"
info: "@@ui_trans_weight@@:<align hstyle=right>789 lb [277 kg]</align>"
info: "@@ui_trans_range@@:<align hstyle=right>18.93 : 1</align>"
credit to all of them for the sound files they made available. in game at a service shop. 8. 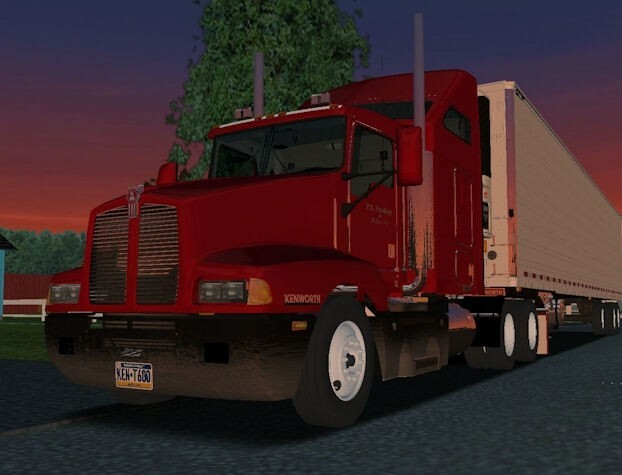 Make sure the SII.scs file is in the My Documents\18 WoS Haulin\mod\ folder.